In the latest chapter from the Gang That Can’t Shoot Straight, Intel and Microsoft chase profits over a cliff. Unable to agree, the two companies created a rival tablet that costs more than the iPad and will likely hasten the move to ARM. The Wintel team is back at it snatching defeat from the jaws of victory. According to a report by industry publication DigiTimes, the inability of either Intel or Microsoft to give an inch on prices means an Intel Windows 8 tablet will cost $599-$899. Intel won’t cut the price of its Clover Trail-W platform and Microsoft won’t give up some of its Windows 8 licensing fees. As a result, “vendors are likely to choose ARM solutions from Nvidia, Qualcomm and Texas Instruments for their upcoming Windows 8 tablet PC to reduce their costs,” the report says, citing notebook vendors. 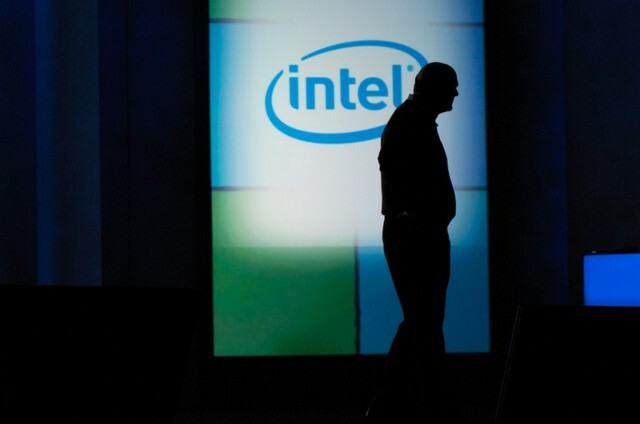 Intel is already having a bad time as more PC makers turn to ARM products to cut costs. Analysts recently noted Intel could lose 1 million PC vendors, requiring the chip giant to bank on 4 million handsets to make up the difference. But as the report says, Qualcomm and TI are already a big part of the mobile picture. The report also comes as an increasing number of Ultrabook makers push back against Intel’s unwillingness to provide much price relief. Now it appears Intel is also being stubborn about helping any Intel-based tablets go up against the iPad. Apple is expected to introduce a new iPad in March. That makes the only tablet able to undercut the iPad’s current price Amazon’s $199 Kindle Fire — powered by an ARM from Texas Instruments.